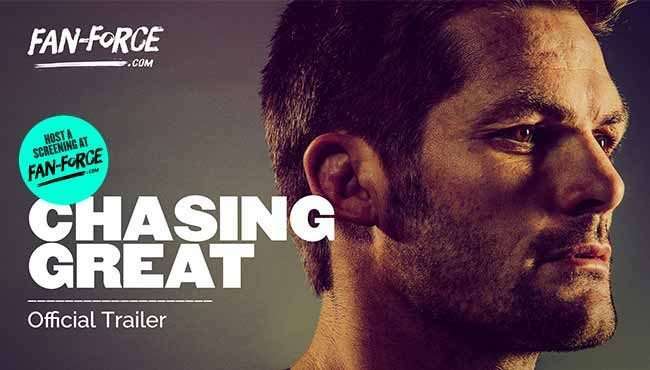 Parkdale Primary School Dads Network brings you this special screening of Chasing Great on Friday 12th July, 7:00 pm at Shirley Burke Theatre VIC! 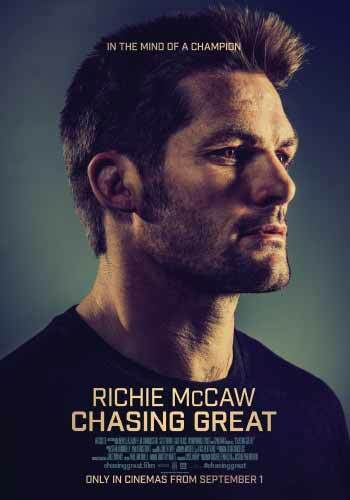 This intimate documentary follows Richie McCaw’s final 365 days leading the All Blacks, as the most capped rugby player of all time attempts to pull-off his most ambitious goal yet – to end his career by becoming the first person to captain back-to-back World Cup wins. With surprising openness, the film dives into the mind of this élite sportsman who has spent the later part of his career perfecting the mental strength needed to perform so expertly in the face of extraordinary pressure. We witness the world of high performance sport through the eyes of this legendary player, who still sees himself as an ‘ordinary guy’ from small town New Zealand. This is a rare window into the life of New Zealand’s most famous son, who until now has maintained a very private life in the public eye.